The 4.45ha site formally housed an electricity substation which had been decommissioned by the relevant electricity agency. 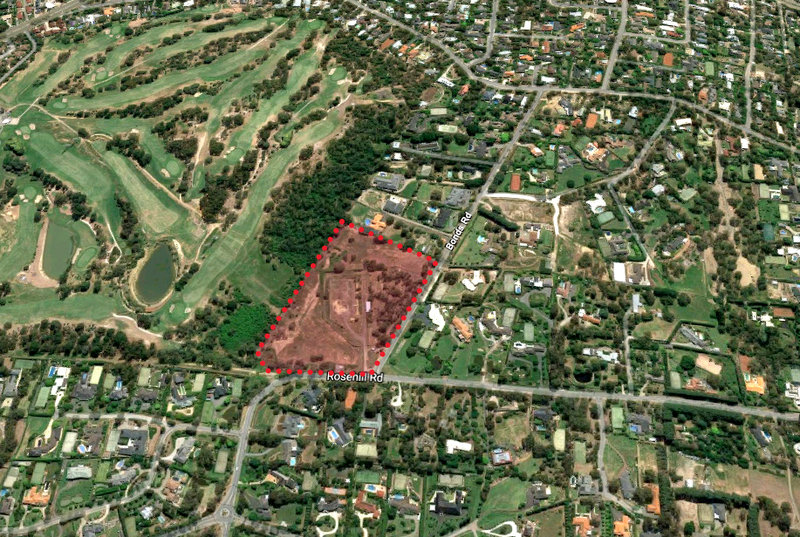 The site is nestled on a sloping heavily vegetated site with large areas of remnant vegetation bound by the Heidelberg Golf Course and established exclusive multimillion dollar low density lifestyle lots. There had been previous attempts made by other proponents to rezone the land without success. Mecone’s successfully achieve a concurrent rezoning of the site from the Public Use Zone to the Low Density Zone and planning permit for nine low density lots. The rezoning and planning permit was underpinned a wide range of technical assessments including ecological, arboriculatural, drainage and servicing. Preliminary advice into feasibility and design. Facilitating the Amendment process through adoption and gazettal.